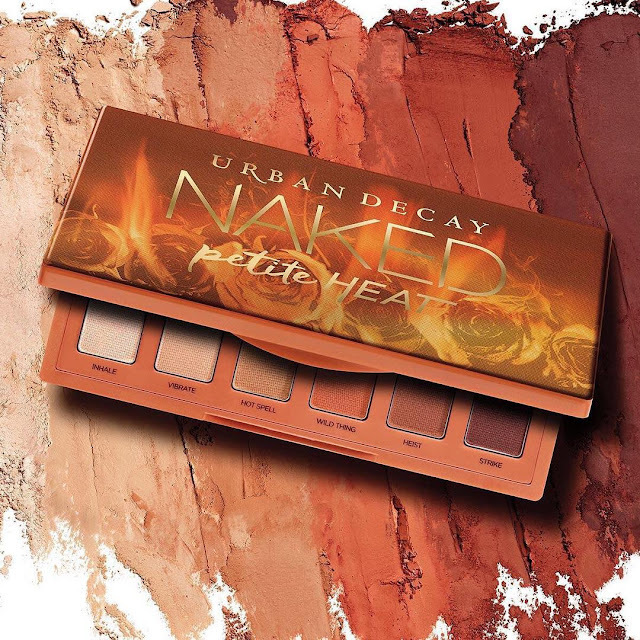 After the success of the previous Naked Heat, Urban Decay has launched Naked Petite Heat, the compact eye palette with six brand new shades. 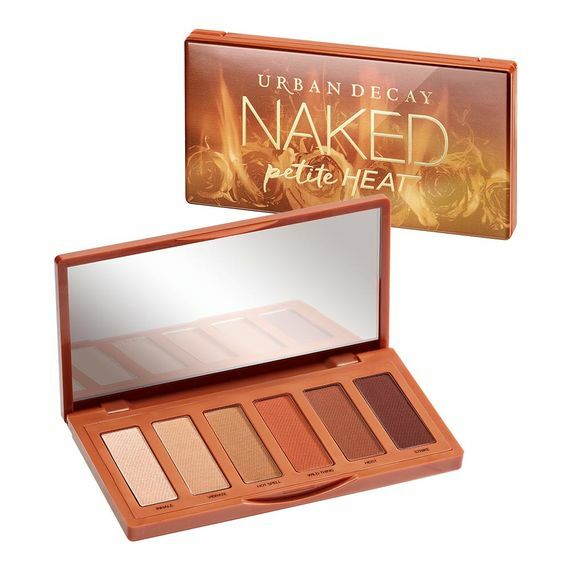 Naked Petite Heat Eyeshadow Palette is an ultra-compact version of the highly successful Naked Heat Palette. 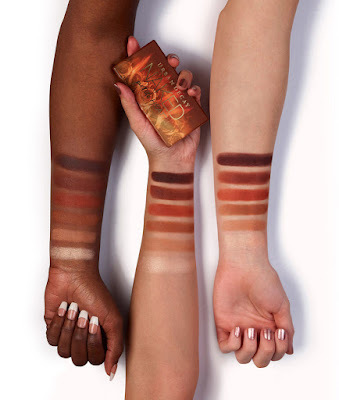 While its predecessor features 12 amber-hued neutrals - ranging from warm browns, to burnt oranges, and rich siennas - the Naked Pettite Heat Palette is packed with six new elegant and versatile neutral to warm shades characterized by a velvety matte finish. 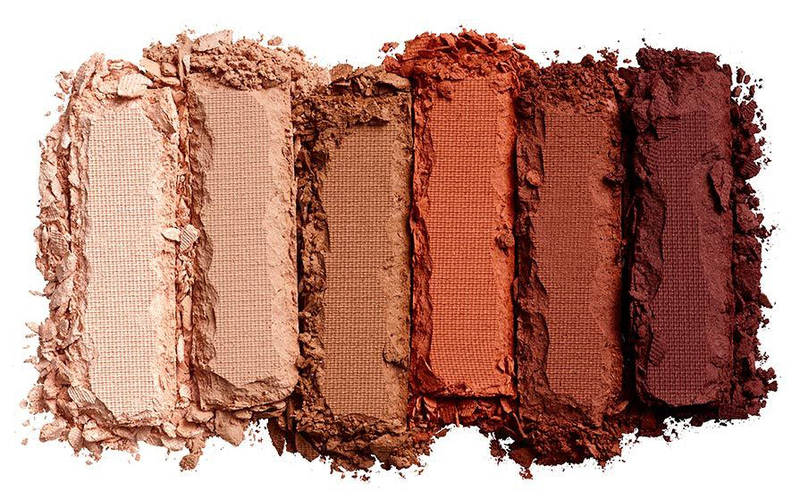 The six neutrals include five matte shades, for painting the lid and lining the lashline, plus one demi-matte highlighting shade. 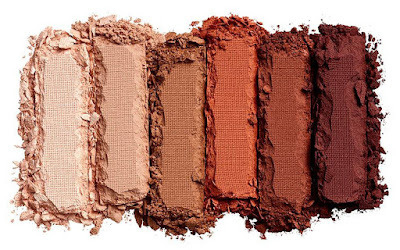 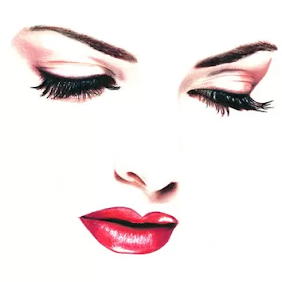 Each of the shades can be used alone or combined with the others to create warm smoky eyes and hot fiery looks. Even better, these matte shades can be used as a base to pair with any of the shades of the original Naked Heat Palette. 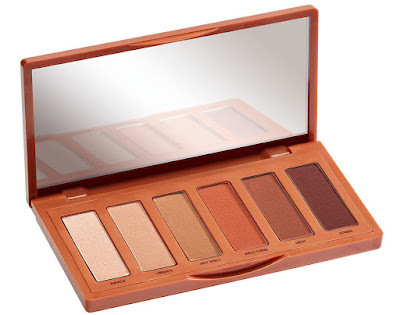 The petite case is ultra-slim and designed to be transported easily , it is filled with six full-size pans and a convenient mirror. 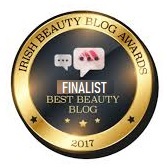 The amber-colored compact is adorned with burning roses motif.